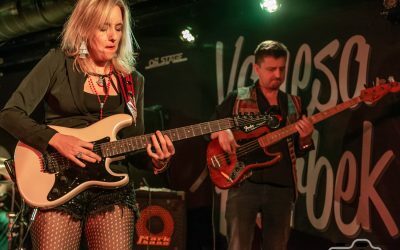 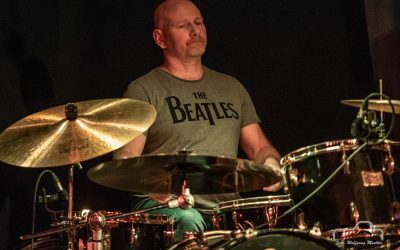 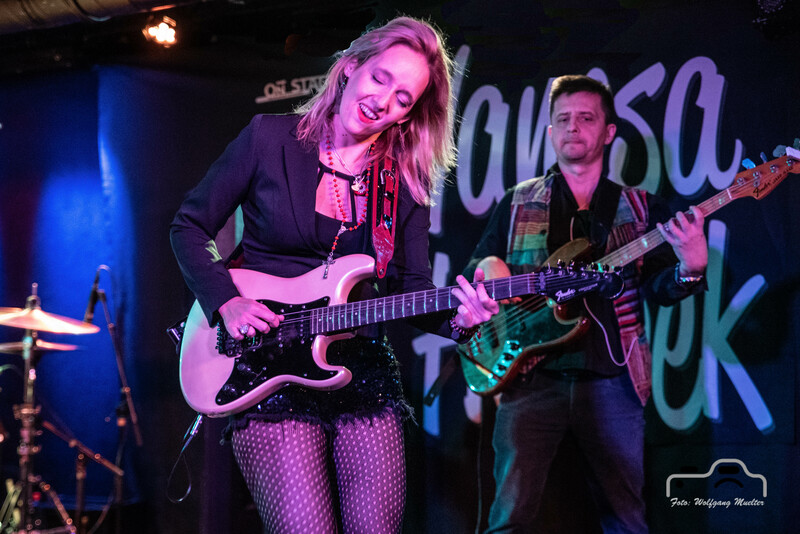 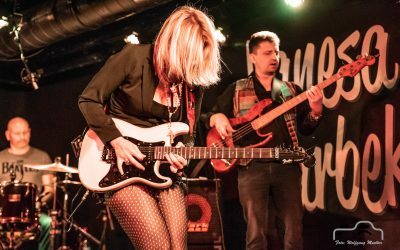 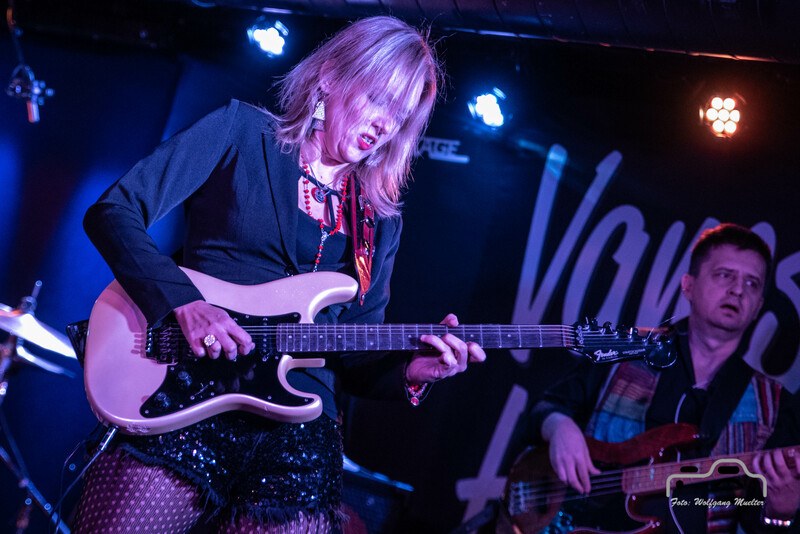 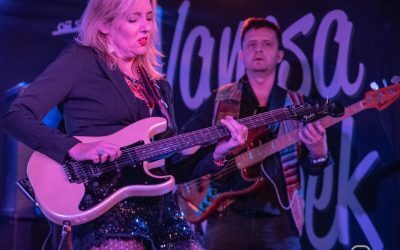 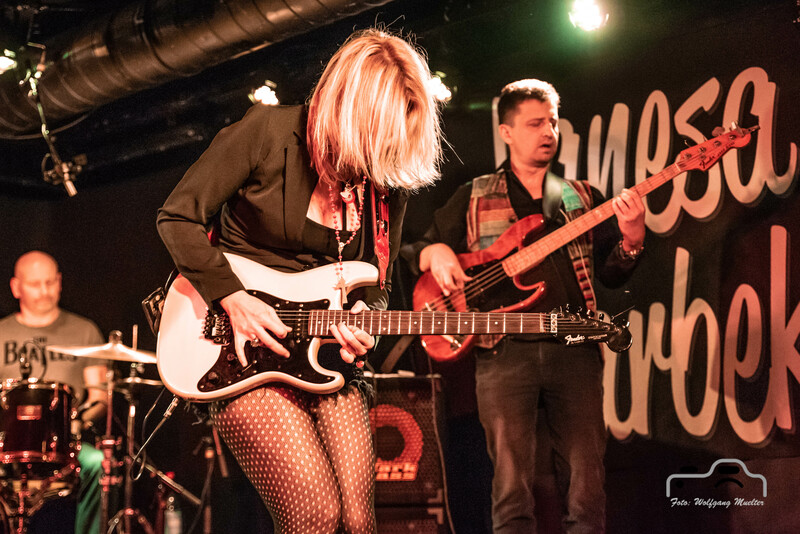 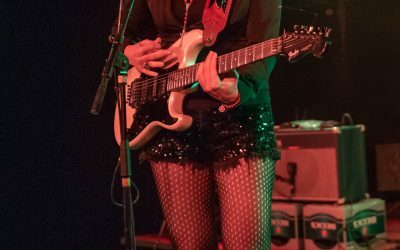 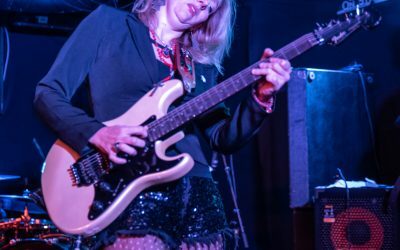 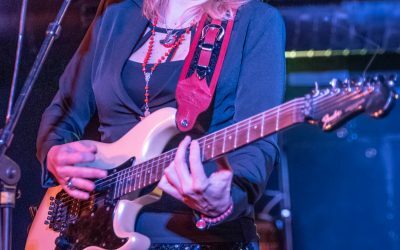 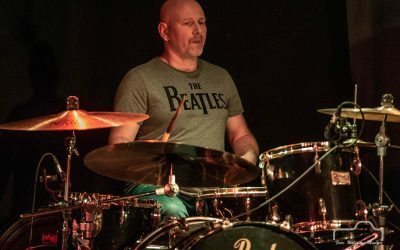 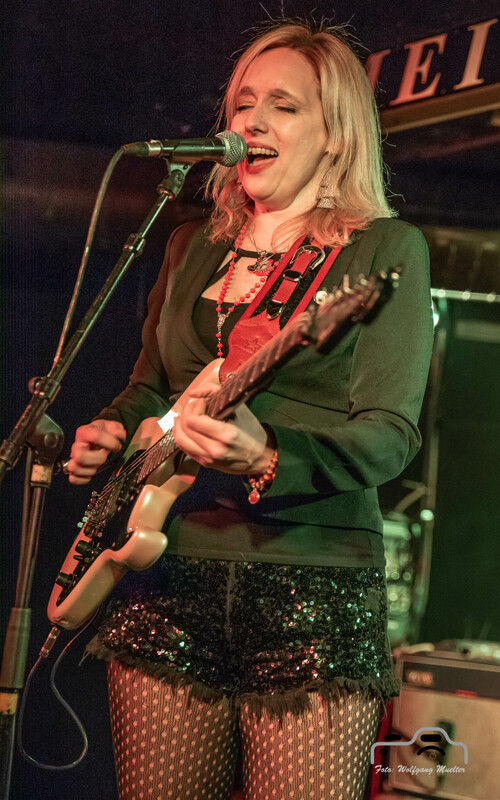 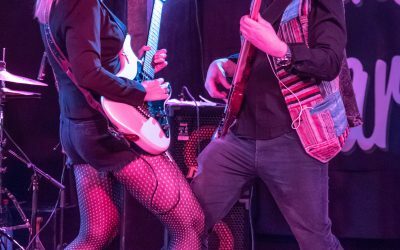 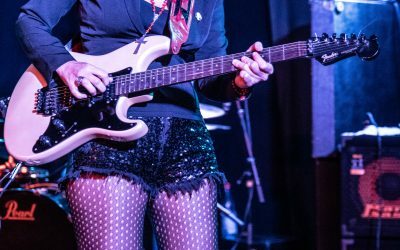 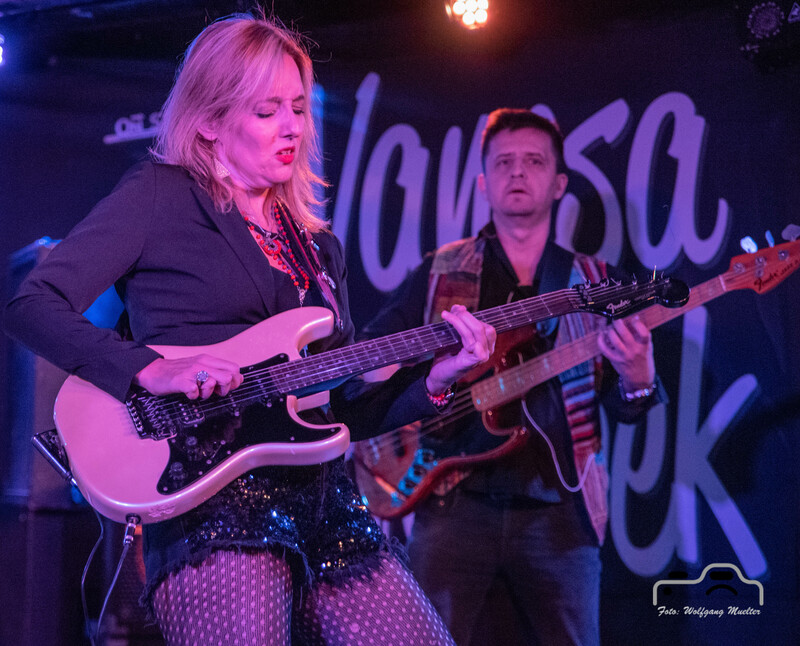 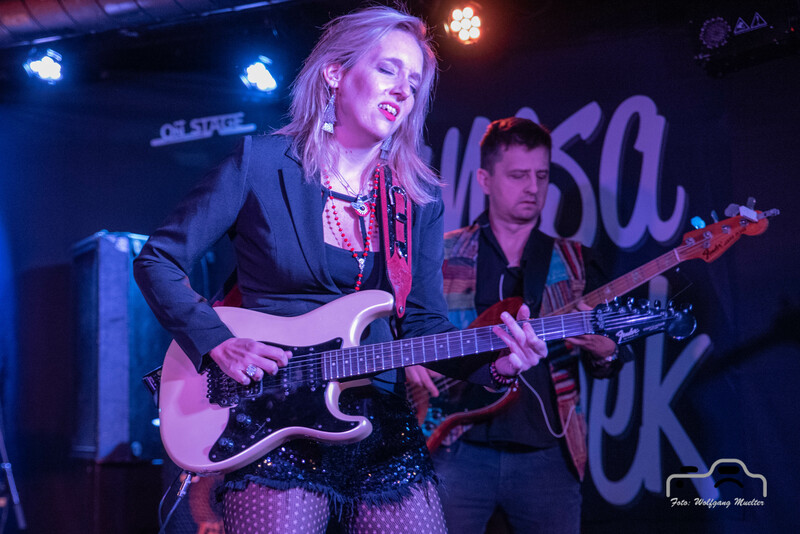 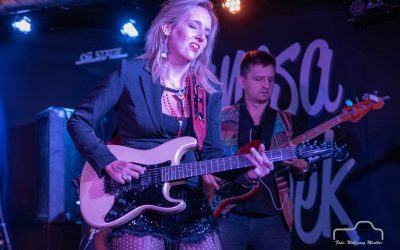 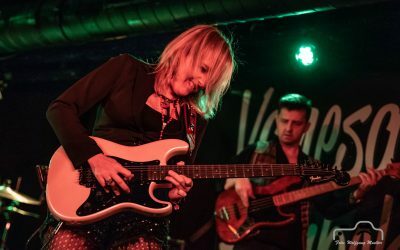 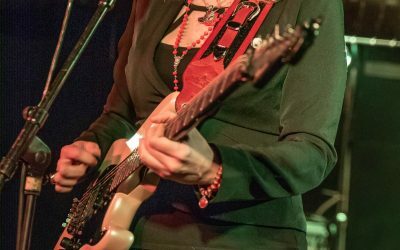 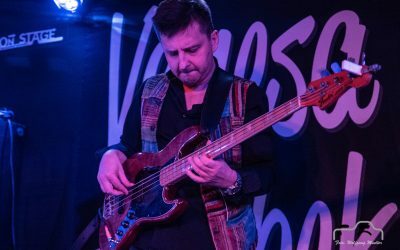 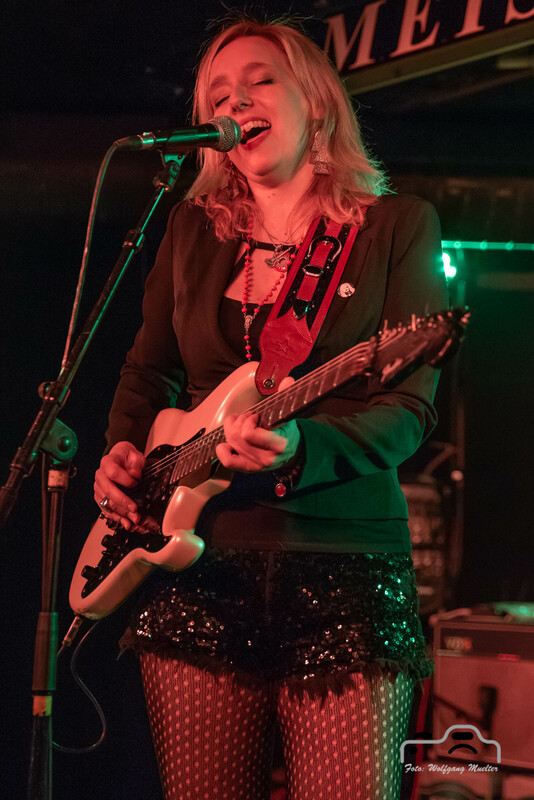 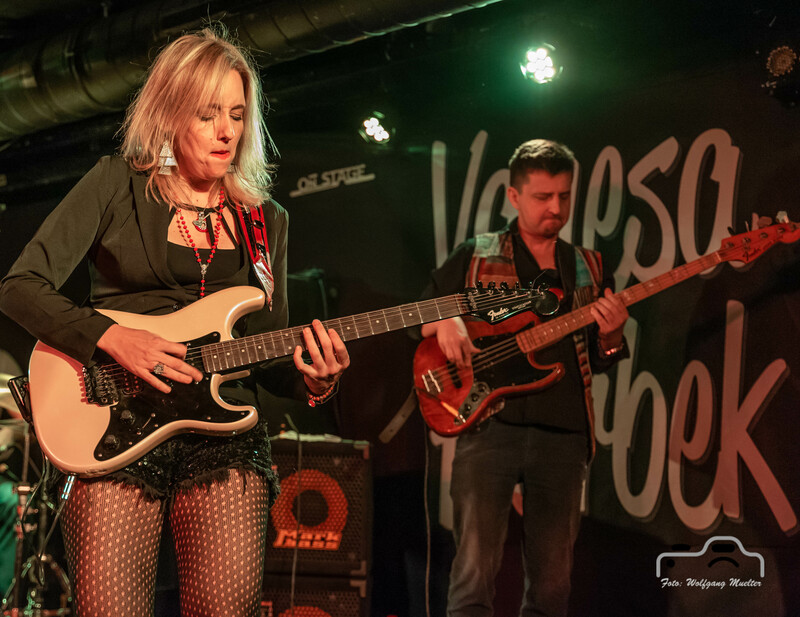 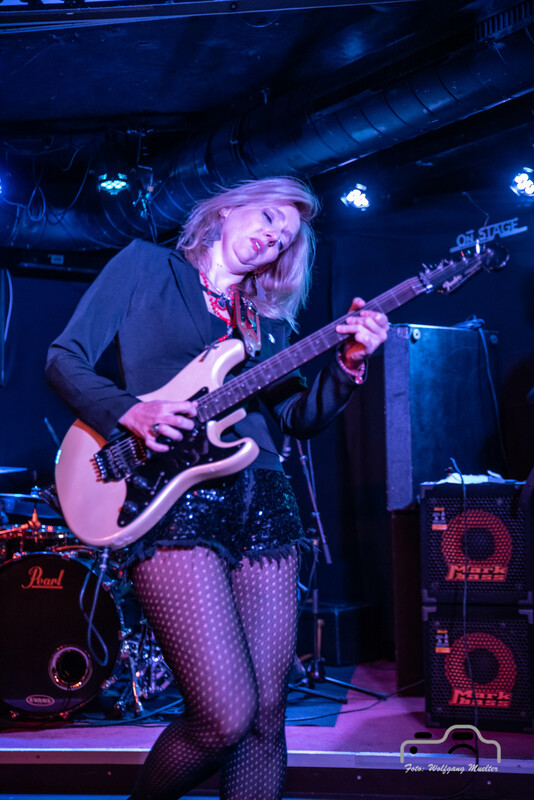 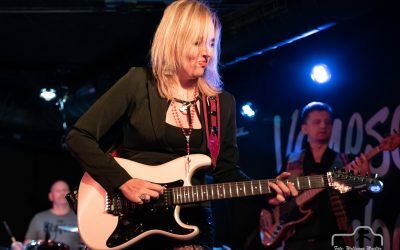 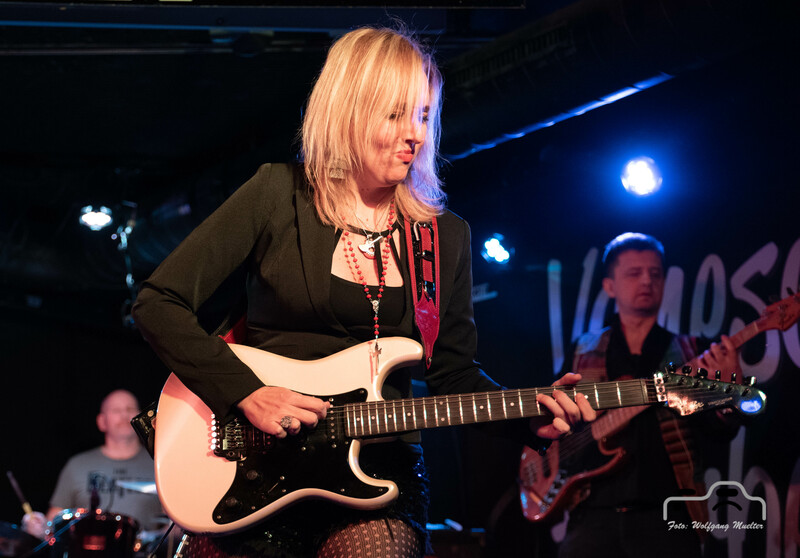 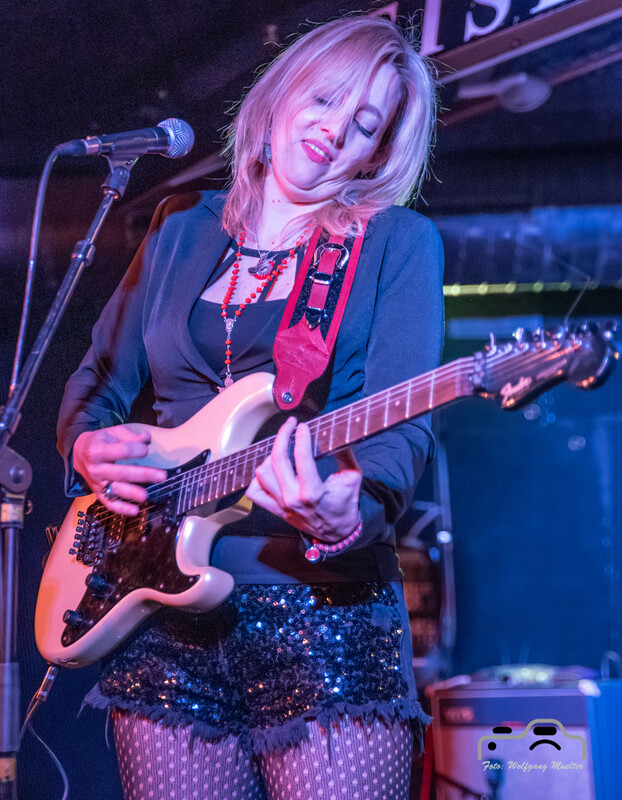 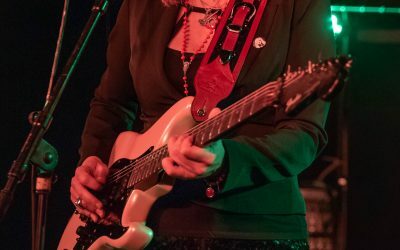 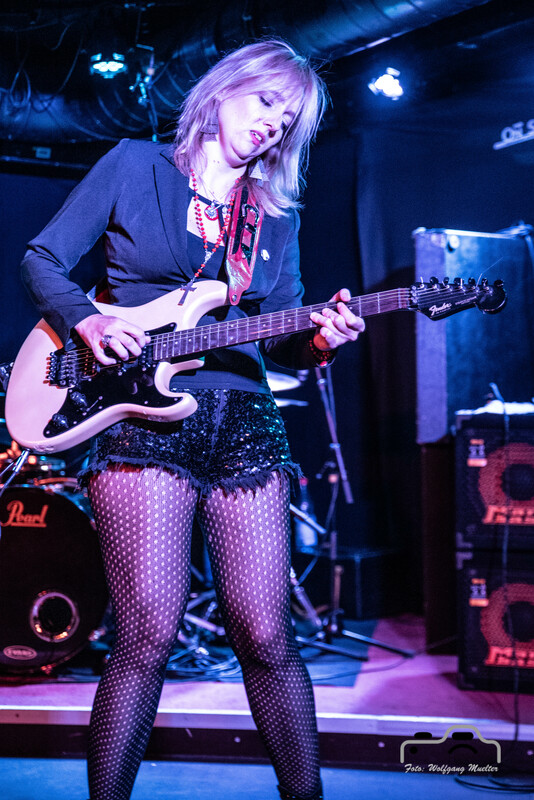 Vanesa Harbek, the Argentinian Blues Queen born in Buenos Aires @ Meisenfrei, Bremen DE on 2019-01-23. 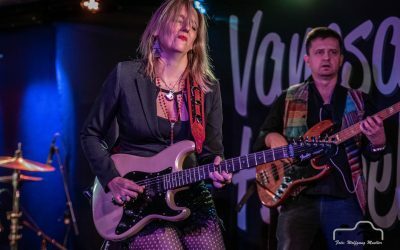 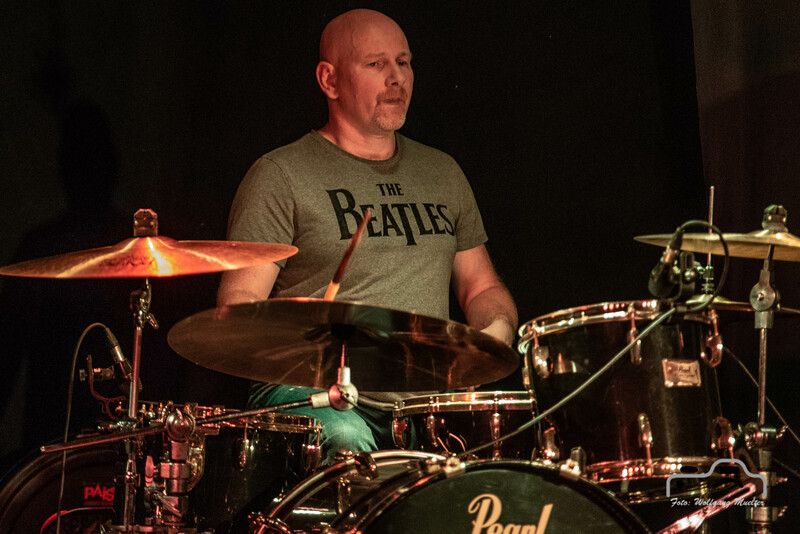 Cool show with energetic and a little bit latino oriented blues. 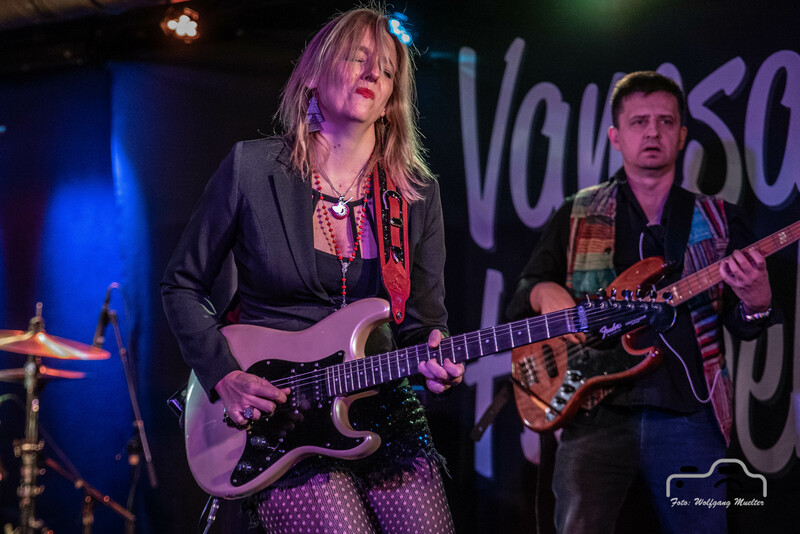 She´s an impulsive guitarist, singer, blueswoman, trumpet player and composer. 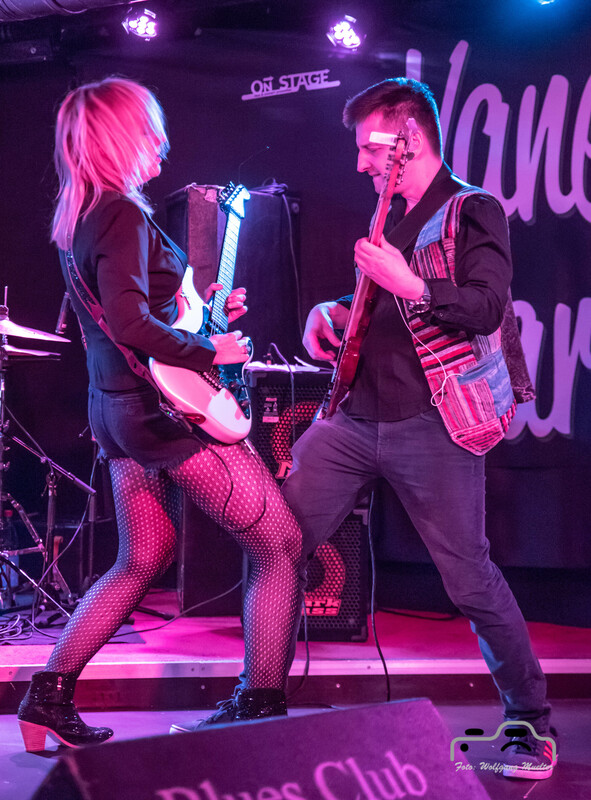 Also involved in Tango music scene. 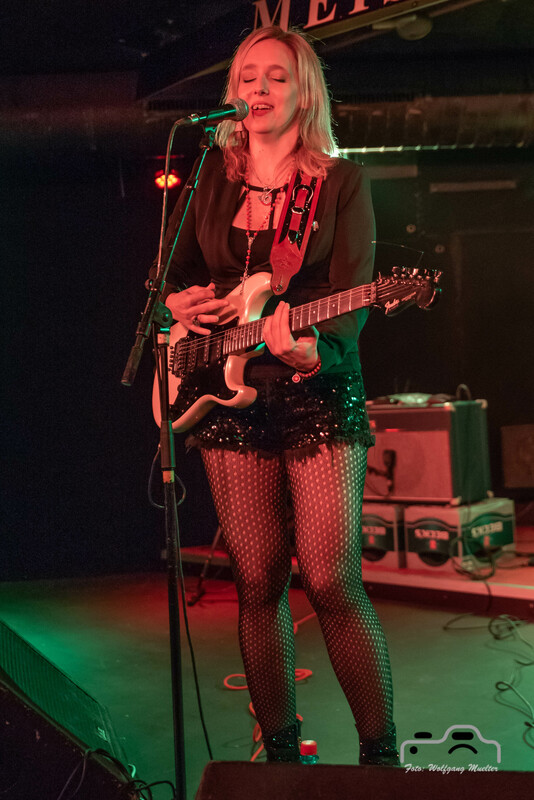 In June 2017 she moved to Berlin, DE. She was accompanied by Lukasz Gorczyca (b) and Tomek Dominik (dr).